We’re this close to December 1, which means holiday decorating season is here! If you love decking the halls with seasonal decor that’s as stylish and unique as you are, you’re in luck. The Find prides itself on sourcing Christmas decorations, ornaments, artwork, signs, and gifts that you just won’t find anywhere else. Rustic wooden and tin signs invoke holiday nostalgia that’s seasonally on point. Our collection of holiday signs and artwork are suitable for rooms big and small – the perfect way to pull your holiday look together. 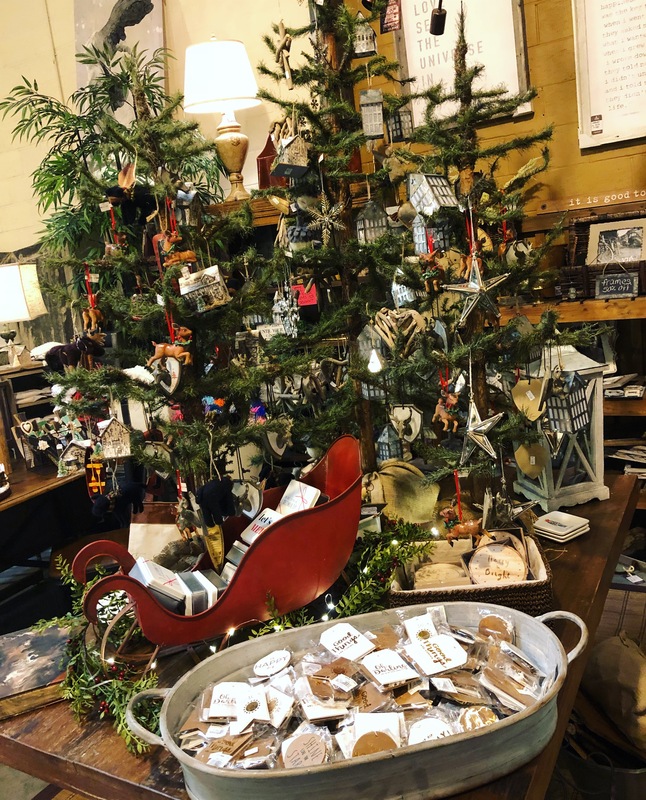 Shop rustic sleighs, vintage North Pole mailboxes, seasonal kitchen linens, gift tags, coasters, and more! And don’t miss our ornaments in felt, metal and wood – they make it just as easy to incorporate nostalgia on your tree. If Christmas decorations are a chance to add a little sparkle to your home, keep it classy with our selection of oversized ornaments and home accents. 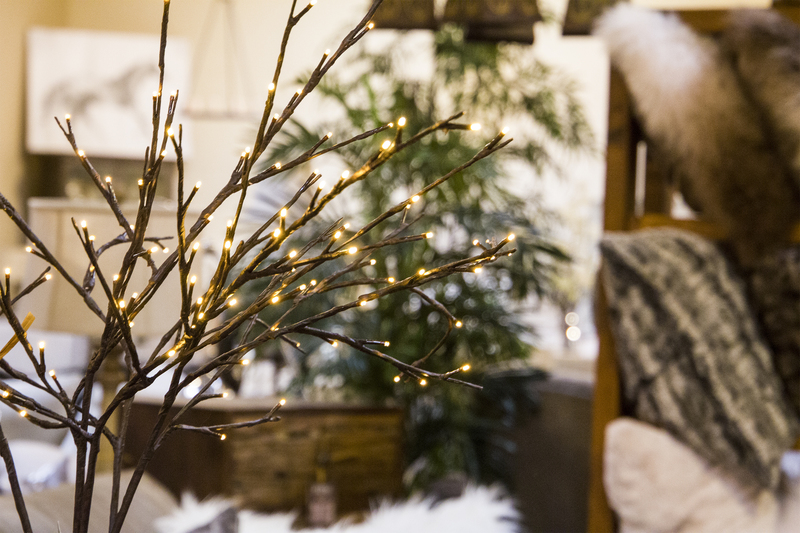 Adding a little glimmer to your home decor will make the transition into post-Christmas winter decor simple. Once the overtly Christmas pieces are put away for the year, a few sparkly pieces will keep things elegant and wintry. Lanterns, candlesticks, baskets and other decor pieces can also work year-round, simply by changing out the fillers and color. For Christmas, a tangle of gold branches, twinkling lights, and winter greenery is a beautiful nod to the season that will easily carry over after Christmas. While our Christmas decor can’t be missed, we have an equally amazing selection of gifts for your loved ones. During this season of giving, shop our selection of cozy blankets, snuggly scarves, beautiful artwork, picture frames, lotions, and more – these are thoughtful gifts that will run the gamut, perfect for your best friend, your sister, or your hostess. The Find is open every Thursday, Friday and Saturday from 10 am to 6 pm. Come in and stock up on holiday decor you’ll enjoy for years to come. « Shop Local and Save Big at The Find!